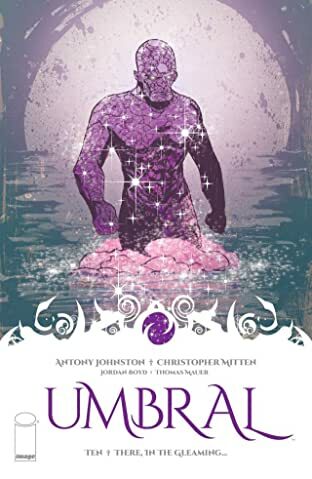 "THE DAY DAWNED TWICE" A NEW DARK FANTASY FROM THE CREATORS OF WASTELAND! 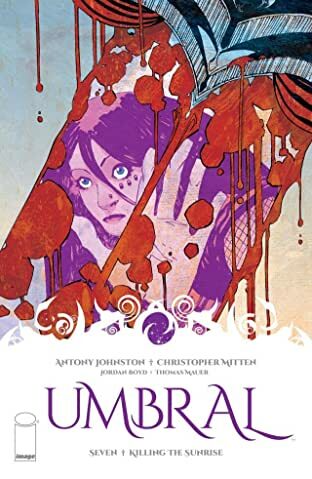 The young thief called Rascal witnesses the horrific murder of the royal family - now the world's dark legends will be relived, and only Rascal even knows it's happening! 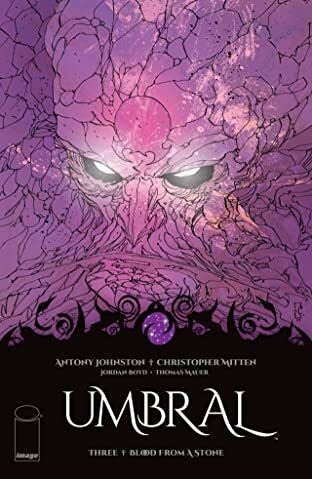 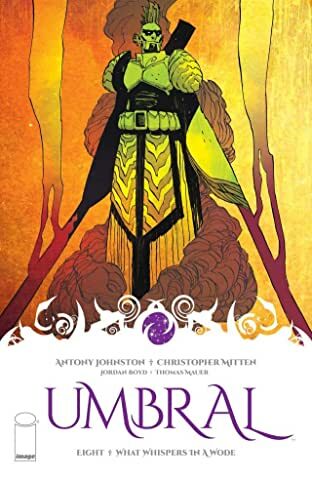 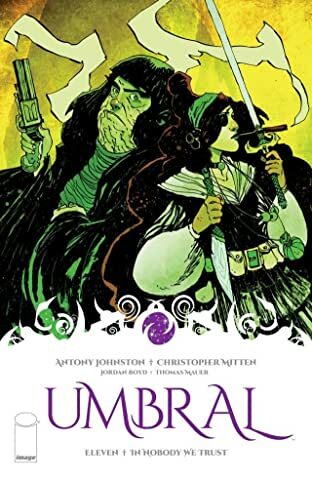 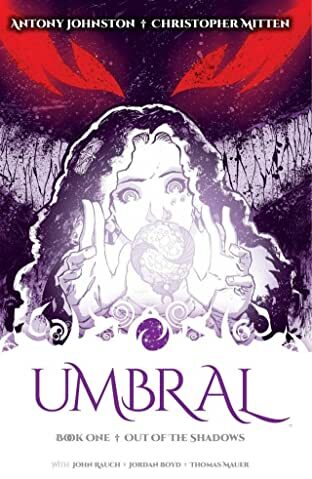 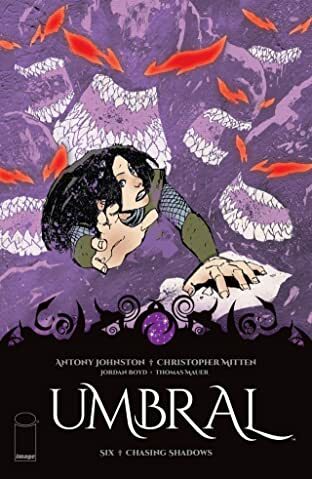 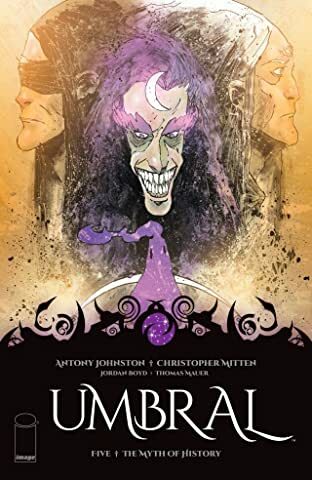 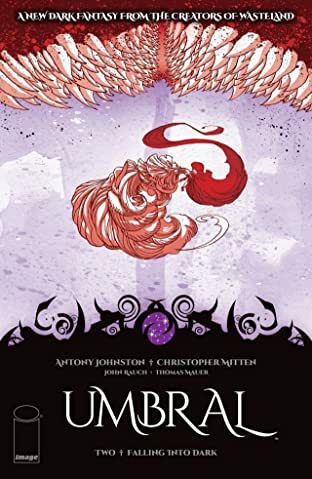 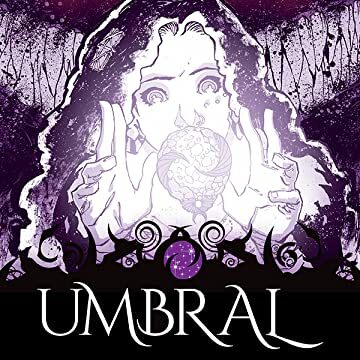 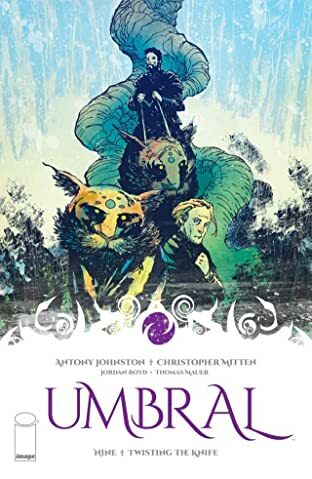 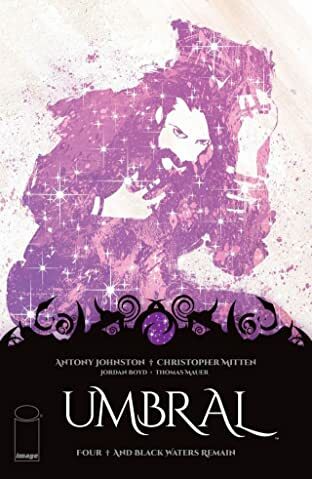 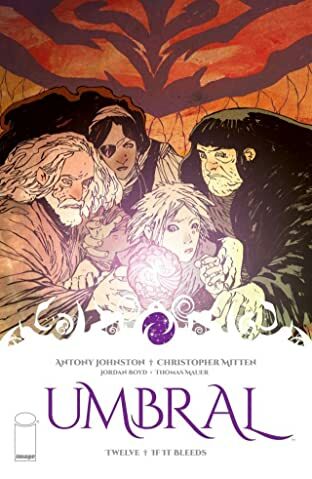 Master worldbuilder ANTONY JOHNSTON (Dead Space, Daredevil) and his Wasteland co-creator CHRISTOPHER MITTEN (Batman, Criminal Macabre) bring you a new fantasy world rich in mythology, history, and blood! 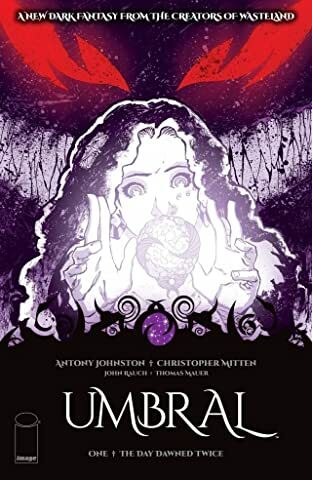 Extra-long first issue.